The ACTIVZ Compensation Plan (revenue sharing program) is designed to reward its independent distributors for sharing the benefits of our unique, scientifically validated products, with others. It is made up of six separate commissions and bonuses which are paid weekly and monthly to qualified distributors. The ACTIVZ OMNI-CHANNEL business model is designed such that all company retail sales contribute to the Global Bonus Pool and are shared monthly with our independent distributors who have 10,000 a month in product sales (Rank A6 and above). Please review the full Compensation Plan Detail or talk to an independent ACTIVZ distributor on how you can take advantage of this revenue sharing opportunity. At ACTIVZ, we recognize our people as our most valuable asset. At the center of who we are, we deeply believe in rewarding our people for their efforts. We have developed an income distribution program to reward those who share their experiences and create sales through their referrals. This will not only allow people to earn commissions on sales but will also allow them to participate in worldwide income distribution from the omnichannel efforts of ACTIVZ. Sharing has never been so rewarding. Select your registration or product package. Activating your business is as easy as 1, 2, 3. 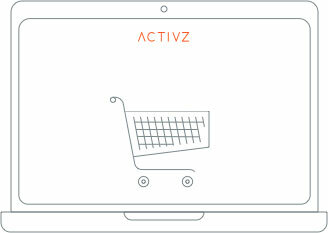 Every day, use ACTIVZ products and find at least three opportunities to share your experiences with ACTIVZ and our products through conversations, social media and other sharing efforts. Sharing has its rewards. Sharing the product with those around you will generate interest in ACTIVZ and its products. Each enrollment will result in compensation paid directly to you. Additionally, you can earn commissions on every subsequent order from your referrals as well as on the referrals they bring into the ACTIVZ business. Start by bringing three new individuals into your business. 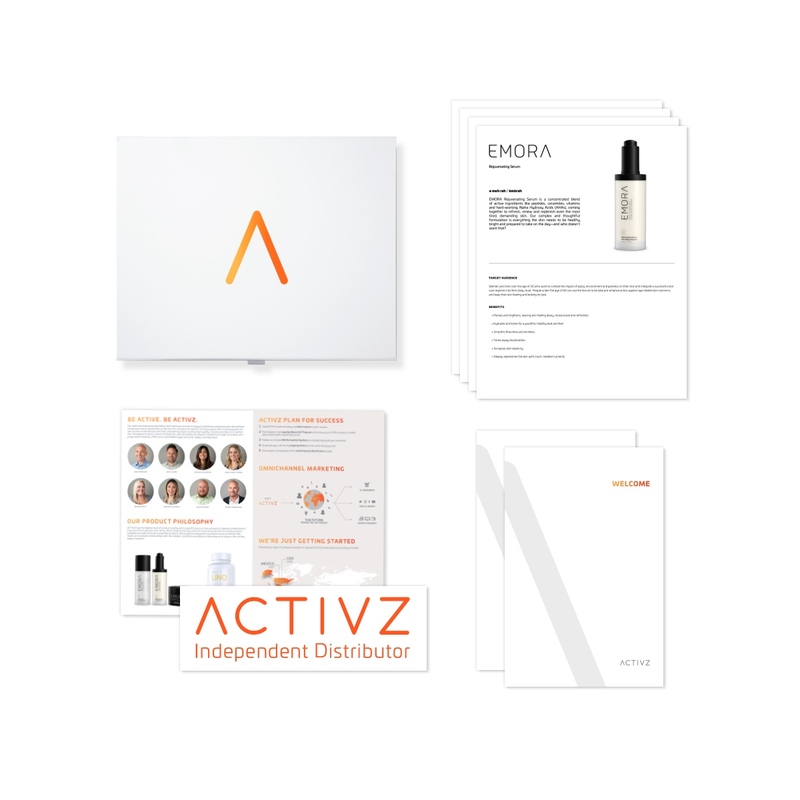 Get 20% of all product sales and enrollment pack purchases from any new Distributor, Preferred Customer or Retail Customer you personally enroll within your first calendar month. Earn up to 8% on any Distributor or Preferred Customer not personally enrolled by you within your first calendar month down four additional levels. * You must maintain a monthly Personal Volume of 50 PV to qualify for the Fast Start Bonus. Monthly bonus on Distributors’ and Preferred Customers’ organizational volume down 8 levels and 5 levels respectively. The Royalty Bonus is your ability to earn commissions based on the total sales volume of your sales organization, down 8 levels for Distributors and 5 levels for Preferred Customers. Commissions are paid based on your qualified rank for the month. Commissions are dynamically compressed, based on your downline’s qualifications, which allows you to potentially earn commissions beyond your immediate 8 levels. You will receive 20% on your first level of Preferred Customers and the same percentages as listed above for levels 2 thru 5. One-time payments paid upon reaching specific ranks - paid monthly. Goals are important in this business. Achievable goals are even more important. The Rank Advancement Bonuses are in place to give you stepping stones and rewards along the path of ACTIVATING your business to new ranks. 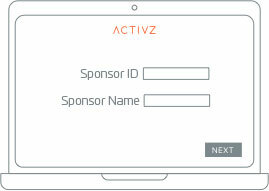 ACTIVZ offers 3 bonuses that share in global revenue. 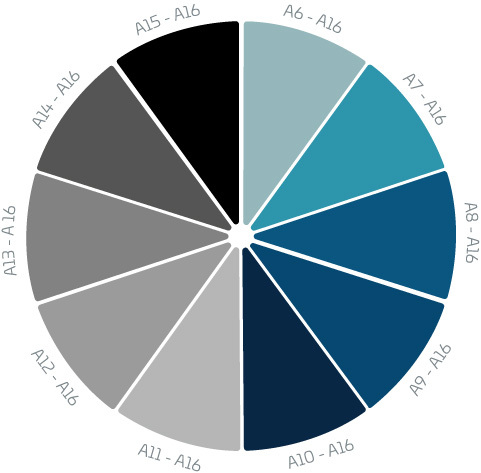 The Global Bonus Pool divides 8% of total global commissionable sales equally into 10 parts. 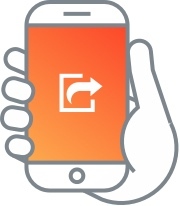 You can begin sharing in global revenue as early as Leader A6.